Wine-braised oxtails with a potato-squash mash. I know that a lot of people think that oxtails are a little weird. I mean, they're beef, but they sure don't look like a steak or a roast. On the other hand, I've been eating them since I was a kid, so they seem perfectly normal to me. The funny thing is that now that nose-to-tail cooking is becoming such a trend, a lot of the odd meat items are now selling for premium prices. Oxtails and short ribs are no longer cheap eats, but at least they're not yet fetching prime prices. Mom's oxtails always were made with a tomato sauce that verged on being a barbecue sauce, so this was a pretty big departure from what I normally make - there are no tomatoes at all, and a lot more garlic. 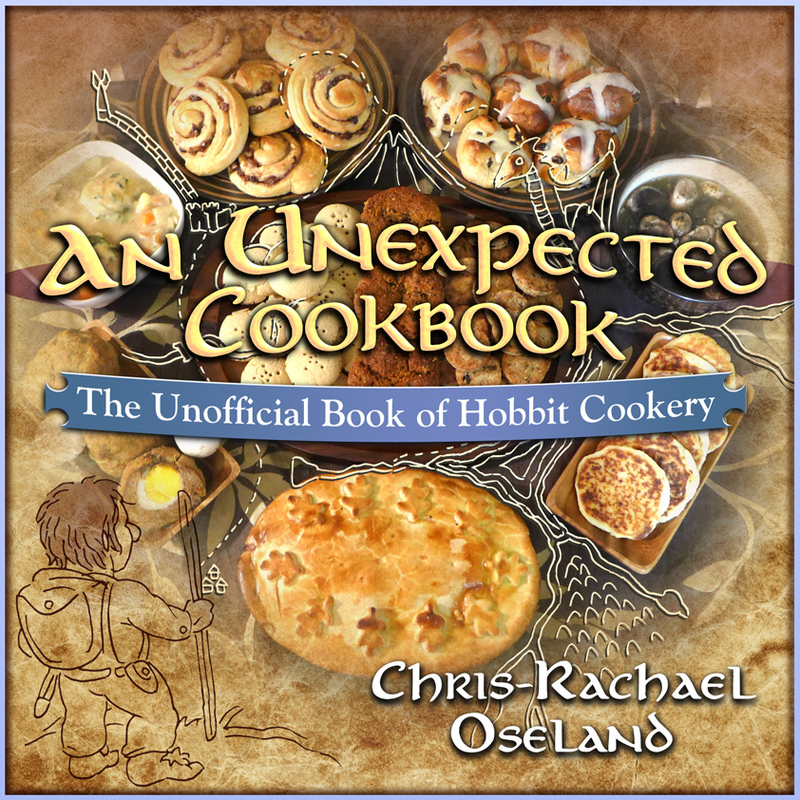 The recipe is from The Unofficial Book of Hobbit Cookery by Chris-Rachael Oseland who blogs at Kitchen Overlord. I received a PDF of the book to work from, but there's also a hardcover version. The only problem I had with this recipe is that Hobbitses who live in the Shire are doing all of their cooking at sea level. Maybe a little lower than sea level. I mean, they're kinda short, right? Up here in the Misty Mountains, braised foods take longer to cook, and when we're talking about a tough cut of meat, they can take a LOT longer. I cooked these an additional 2 hours to get them tender. The larger ones could possibly have cooked an hour beyond that to make them super-tender. If you have a choice, it's great if you can get oxtails all of a similar size for even cooking. They range from pretty small to pretty big. The packages I got were pre-packed and vacuum sealed, so I didn't have much choice in the matter. Of course, you can fish out the smaller ones sooner while you let the larger pieces braise longer. Or separate them into batches for different uses. Oxtail soup with barley is one of my favorites. Mom always served her oxtails with wide egg noodles or boiled potatoes, but I decided to serve mine with a potato-squash mash. No recipe, just roughly half of each with butter, milk, salt, and pepper. Not fancy, but really, really good. 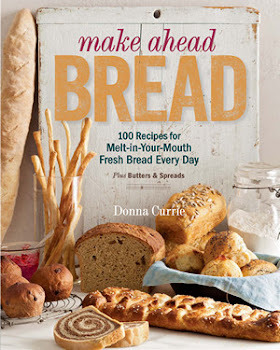 I received a PDF of the book at no cost to me. I'll probably buy the hardcover version when it's available, because it's really cute and I'm a geek.